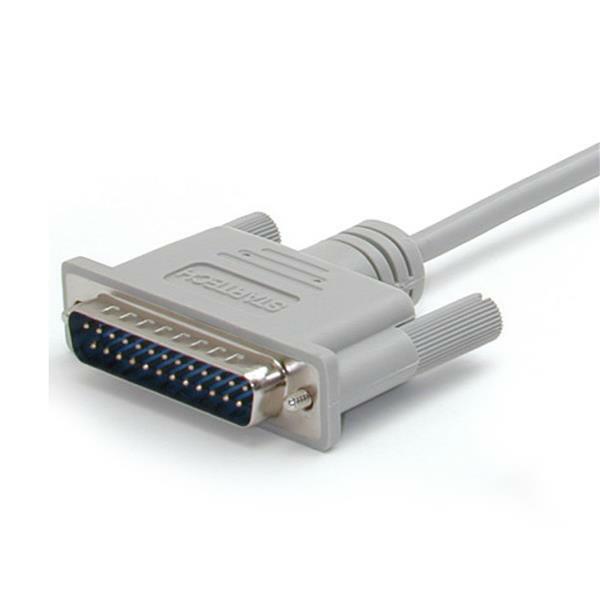 This DB25/DB9 Serial Modem Cable is fully molded and shielded for reliability and durability in any environment. 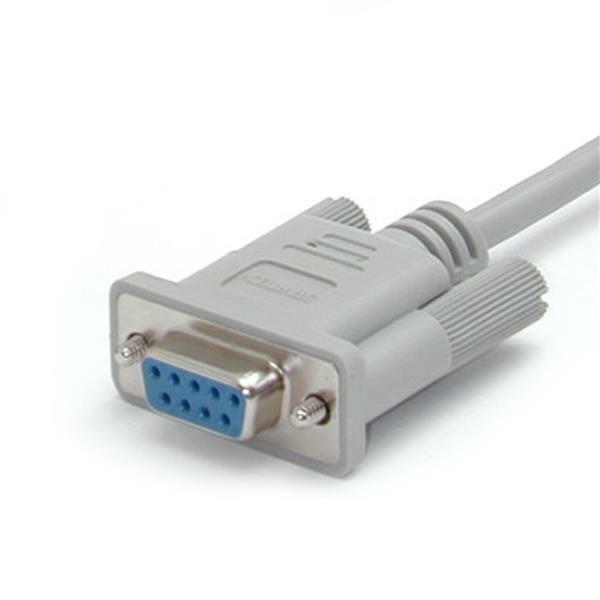 The serial modem cable features one DB25M connector and one DB9F connector, and supports sustained data transfers in excess of 430kbps with an extremely low error rate, making it a suitable solution for any application. 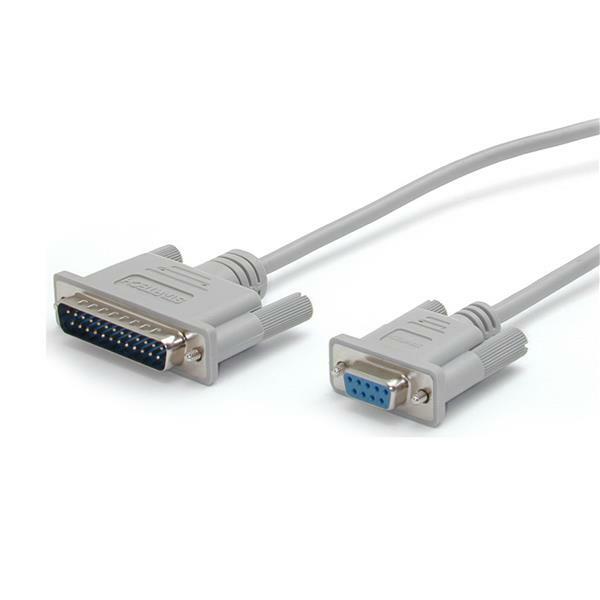 The DB25/DB9 serial modem cable is backed by our Lifetime Warranty.